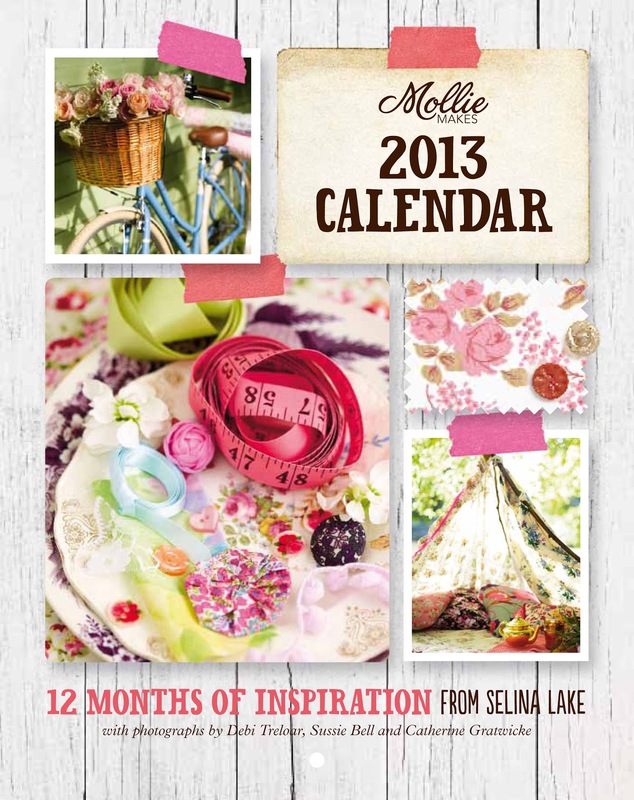 If you’d like to WIN the 2013 Calendar I Styled for Mollie Makes leave a comment below or send me a tweet on twitter to @selinalake #selinalakemolliemakescalendar – I have 2 Calendars to Giveaway!! Winners will be drawn at random on Friday 21st Dec 2012. Gorgeous, I'd love to win one!! What a gorgeous looking calendar, so inspiring! The calendar looks lovely, count me in! What a gorgious give-away! I'd love to own one of these calendars. wow this is so beautiful! I would love to get one…..
Selina, i am following you from holland and really like your latest book!! Mollie makes is so inspiring but hard to get in holland! I would love to receive the calender…. Love everything you do selina lake and i love mollie makes! All these beautiful images to inspire our days!Great job! how i would love to be entered if this is open internationally. If your give away is open to international readers, I'd love a chance to win a calender. I have your books 'Bazzar Style' and "Homespun Style', absolutely gorgeous. Love your work. Beautiful! I want- no NEED one! Looking forward to your new book next year too. Please do enter me into this drawing. I am a big MM fan, who has to keep my yearning for each new issue under control…until it shows up at the international magazine stands at Barnes & Noble in NYC. Still on vigil for the December issue. I'm sure that your styling will be superb. Cheers! Oh I would love to win one. Your work is fantastic! How lovely, colourful and inspiring! I`d be so glad to get one! So lovely! I hope to win one! 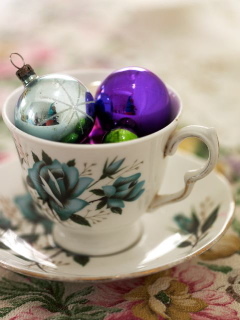 What a wonderful year it would be …to turn pages into new discoveries of beautiful!!!! Yes Please! I would so love to have this!! This looks amazing! Thanks for the chance to win. merry christmas! The calendar looks beautiful–great imagery and fun colors! I would love one. Thanks for offering the giveaway! I would love to win your calender…it looks so beautiful. PS it is really hard to read the verification numbers/letters to leave a message. Gorgeous! I have the 2012 Mollie Makes calendar on my pegboard now & it has been a joy to look up at the gorgeous images each month. Wow – this calendar looks wonderful. Lovely images and loads of inspiration. as here in Italy i can' t find the lovely Mollie Makes, i try to win "your" 2013 calendar. well, let me try! I would love to win this calender too, it looks absolutely stunning! I love your books and your work. I would love to win one of these calendars! I'd love to be a part of the draw, please count me in!